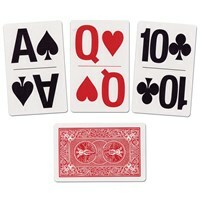 The perfect companion for card players. 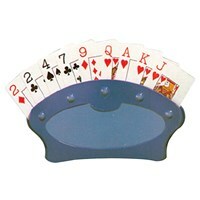 Convenient card holder with swivel base and beveled edges gently turns for easy drawing of cards. 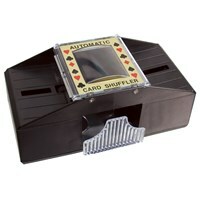 Ideal for all card games, especially those with give and take hands. 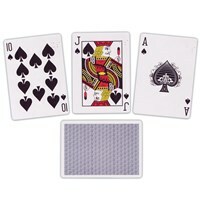 Holds 6 decks of playing cards (not included). 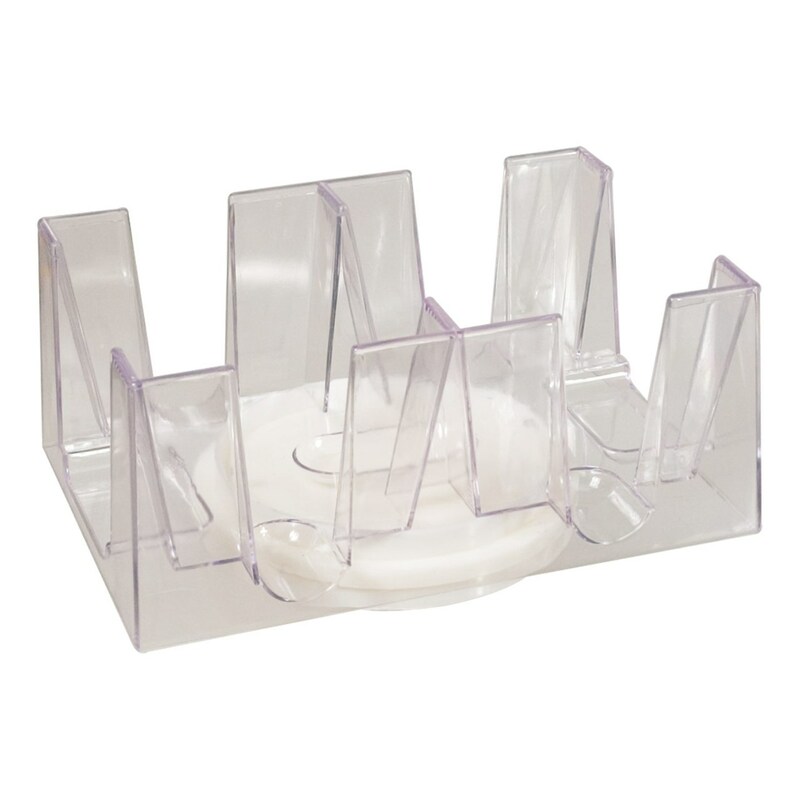 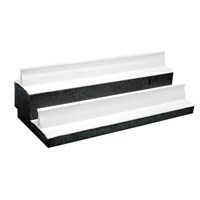 Sturdy clear plastic tray with white plastic base. 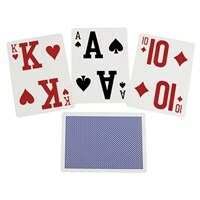 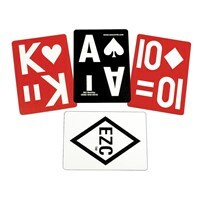 Note: Cards are not included - but are available separately.